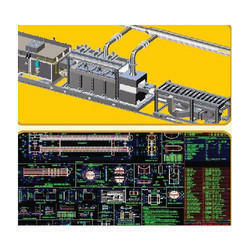 `AS BUILT’ P & I Diagrams. 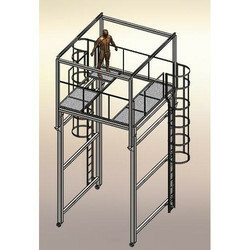 Structures –Designs & Detail Engineering, Steel structure Analysis, Stability Certification. 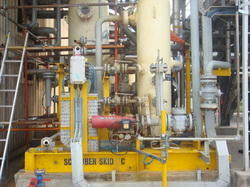 Chemical Equipment – Process and Mechanical Designs & Detail Engineering. 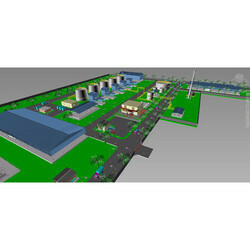 Industrial Civil Designs, Foundation Designs, Stability Certifications. 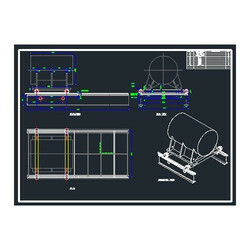 Factory Audit Documentation Related To Designs & Drawings. 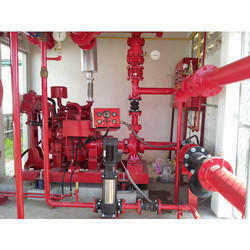 Designs for Fire Detection Alarm & Protection System.